I can never have enough candles in my home. And for some reason, candles are one thing that I tend not to be price conscious about. In my closet full of presents (one of the best lessons passed down from my mother), most of the presents are candles. 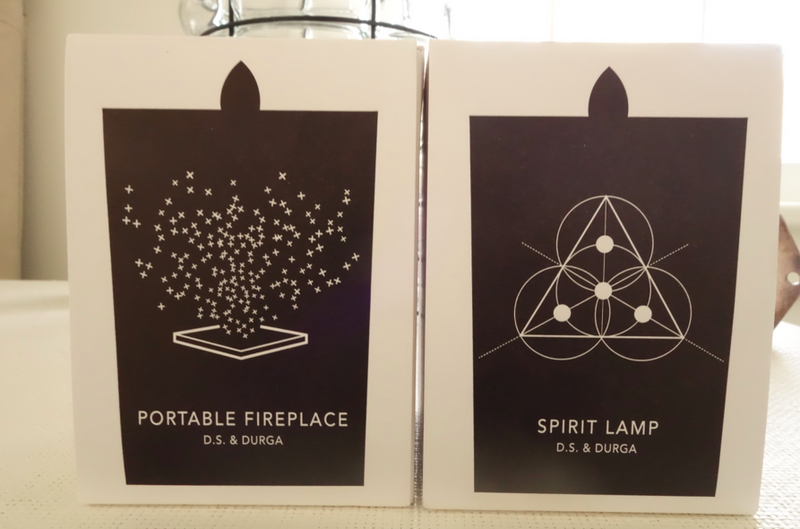 After reading a lot of reviews on candles (yes, they exist), I instantly bought cult-favorite D.S. & Durga. D.S. 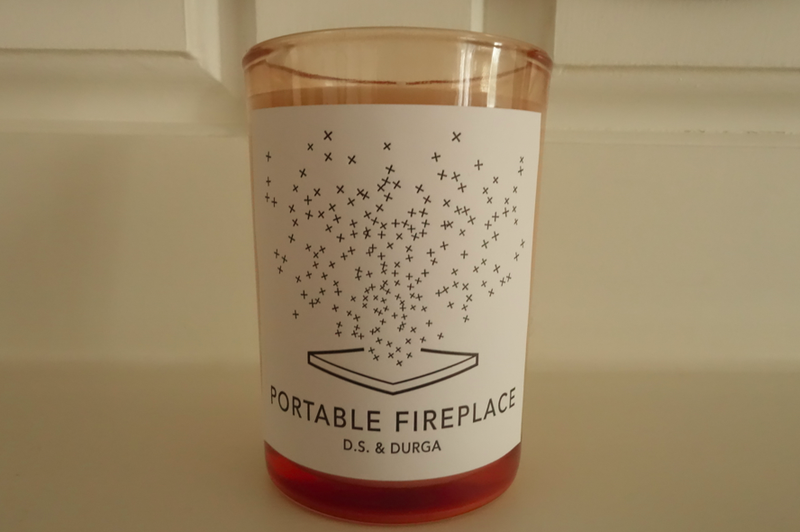 & Durga is a husband-wife team that makes the candles in Brooklyn (but of course). Descriptions of the scents with killer names. The scents are unisex, full of body, and beautifully scented. 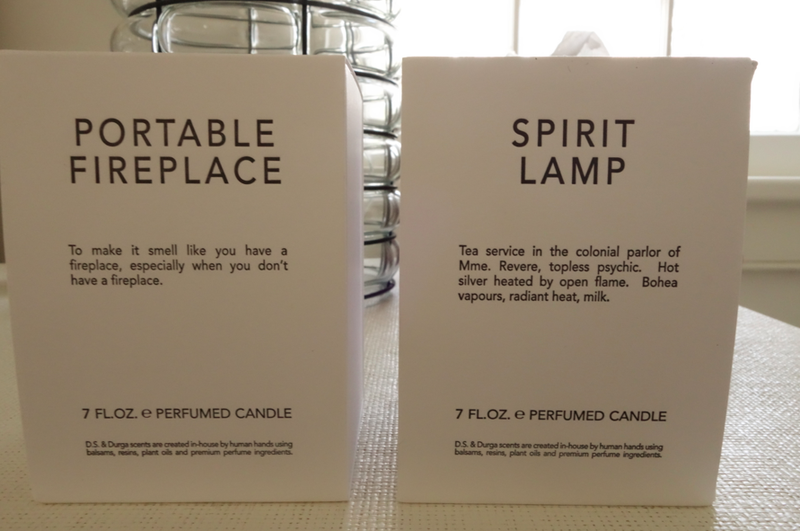 I love everything about them: the packaging, the font, the names, and the candles themselves. 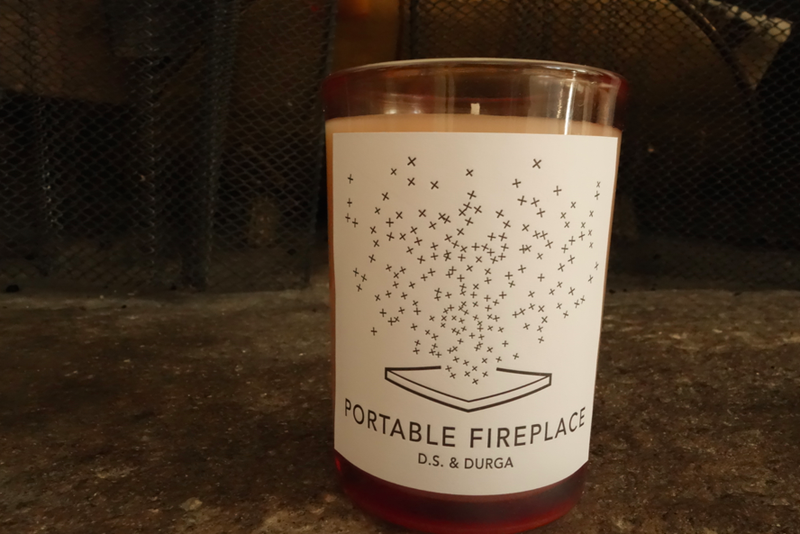 My favorite is Portable Fireplace (such a smart, catchy name and concept!). 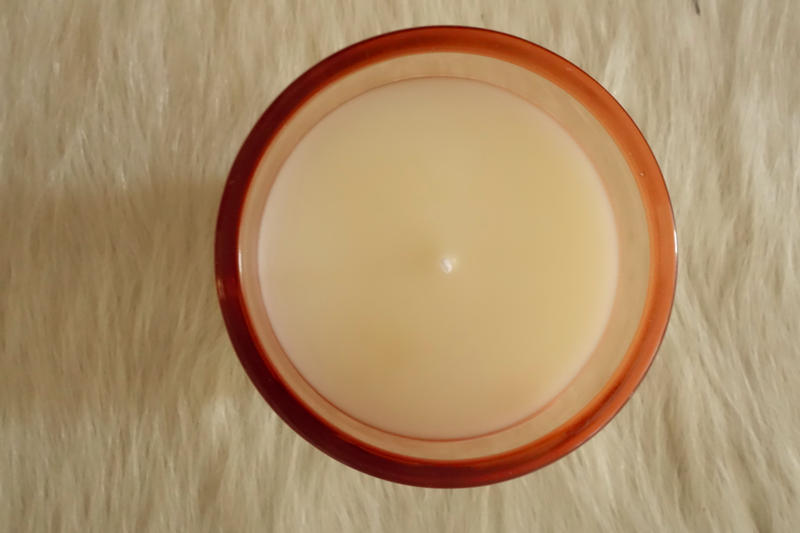 It is smoky, ashy, birch-y, cedar-y, and honestly smells like a fireplace! Once the candle is completely used (60 hours), I plan on saving the glass and making it into my toothbrush / makeup brush holder (justifies the cost). To purchase, go here. 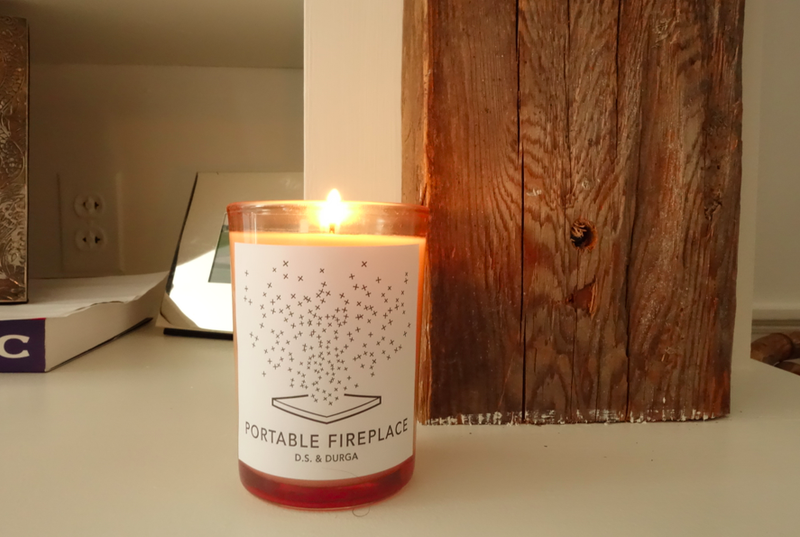 These candles willmake your home smell divine and bring a sense of calm. 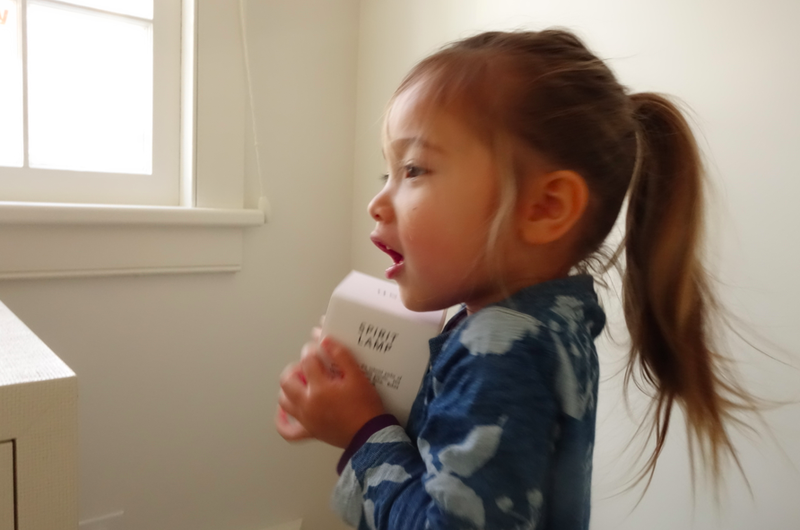 The love of candles runs in the family. My favorite! I love these candles. I agree. A quality candle is totally worth it! 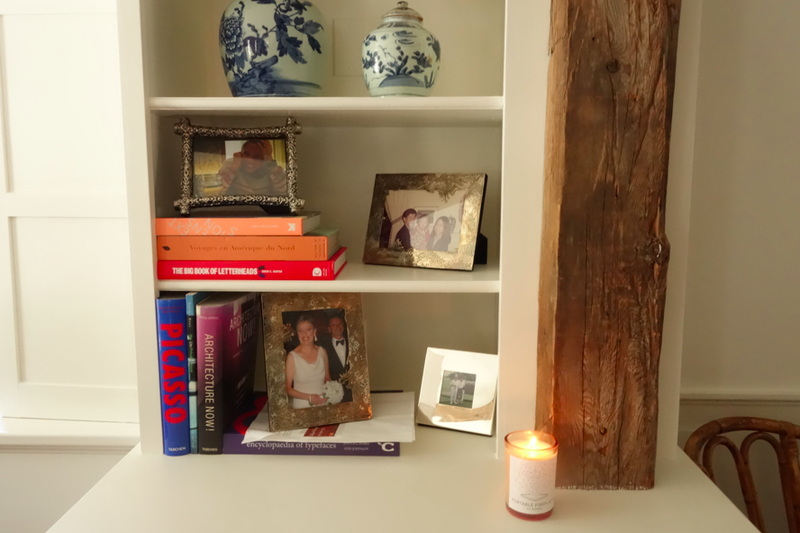 I recommend trying red flower candles if you haven’t already..
thank you Sara! what’s your favorite scent? I have a candle obsession too! Those look like good quality candles. 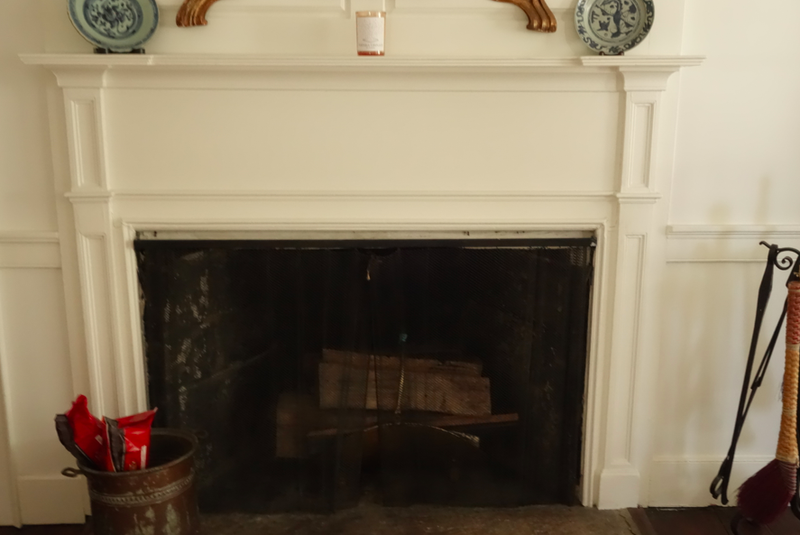 I like the idea of the Portable Fireplace, especially since my tiny apartment doesn’t have a real fire place! Thanks for the recommendation!